Previously on The Four… catch up with episode 37 recap! We left off last time with Ji Yao Hua arriving at Leng Xue and Li Mo’s countryside residence. Leng Xue comes out to greet her and also express his concerns and worries. She not only doesn’t buy it, she also declares she is here to arrest Li Mo in order to clear Shen Hou Fu’s name. Oh please, we all know she just wants to get rid of Li Mo for selfish reasons. 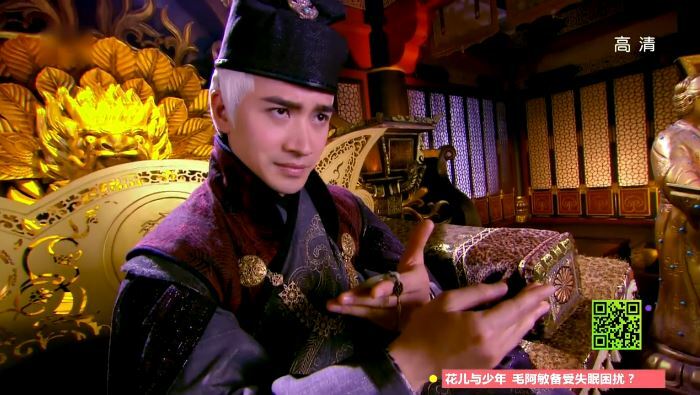 After Ji Yao Hua leaves, Li Mo confesses to Leng Xue that when she read Ji Yao Hua’s mind, she saw ASG inside. Leng Xue is confused as to why that would be, but Li Mo is very confident of what she detected. Back at Shen Hou Fu, Wu Qing shows Zhu Ge another piece of fabric he found. He also reveals that all the registration notes from the official who died in the fire have been burnt. Zhu Ge compares the fabric he has gotten so far and notices there is a trace of gasoline. They conclude together that ASG has been secretly transporting gasoline in hopes of burning down the Forbidden City. Zhu Ge expresses his disappointment in Ji Yao Hua’s failure at making sure such contraband do not enter the city. 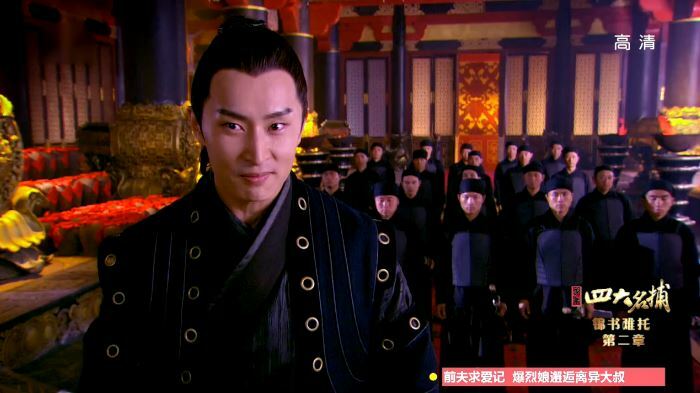 Wu Qing takes this opportunity to reveal his suspicions about Ji Yao Hua. Looks like she is now on everyone’s radar! 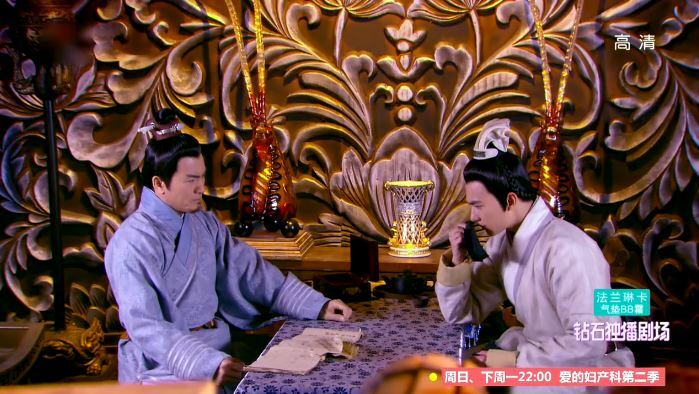 What is stupid though is that Zhu Ge turns around and tells Ji Yao Hua everything Wu Qing has told him. So basically she is in on the whole gasoline transportation thing. He also asks her for help. Argh! Stupid move! Ji Yao Hua takes this information and heads over to ASG. She tells ASG that Leng Xue and Li Mo are back, and he promises to end them at once, much to her satisfaction. He also puts the moves on her which I thought was totally weird. Isn’t he all about Die Wu? What is this sudden touching of the hair and patting of the hand? Haven’t had enough? Click for episode 39 recap! ASG gathers an army of men in prep for his rebellion. 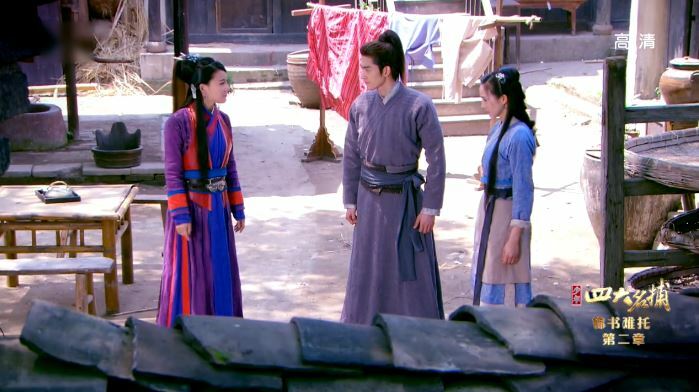 Ji Yao Hua learns from Wu Qing that Li Mo and Leng Xue have decided to ask Zhu Ge to marry them after everything is over. The Four finds Ji Yao Hua helping ASG transport gasoline. What wu quing playing at?